In general Elves were created by the Gods and Goddesses of Mother Nature. They were physical paranormal creatures meant to be happy helpers of various deities including Fairies. They were made of diminutive stature in order to aid in hiding from humankind when necessary. As their numbers grew some Elfin groups went off to pursue their unique interests and hone specific talents. Those who became Santa’s Elves were those who enjoyed repairing and making things for humans. Toys in particular. There were originally 100 Elves that would travel about Europe and far west Asia gifting toys to kids in the middle of the night. They derived joy in making children happy. It was fate when they happened across Santa Claus several centuries ago. They immediately came under the spell of Saint Nicholas’s Angelic aura and volunteered to join him on his epic journey! 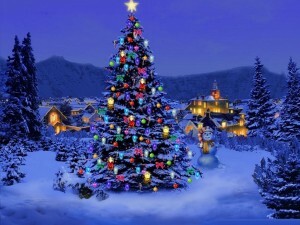 A merciful mission of spreading peace and good cheer upon the Earth. Santa personally blessed and enchanted his Elves holy and immortal. Santa’s Elves are more powerful than any other type of Elf on the planet. This is because they have a direct metaphysical line to the Spirit Of Christmas and the powers of the Demi-Angel Claus. Abe Elf – Manages secret Hanukkah gift deliveries. Eggy Elf – Involved In All Egg Related Endeavors. Fraggle Elf – Known to run Mystic Investigations when the team is vacationing at North Pole City. Iggy Elf – Manages the Internet Cafe. Baby Elf – Youngest Elf. 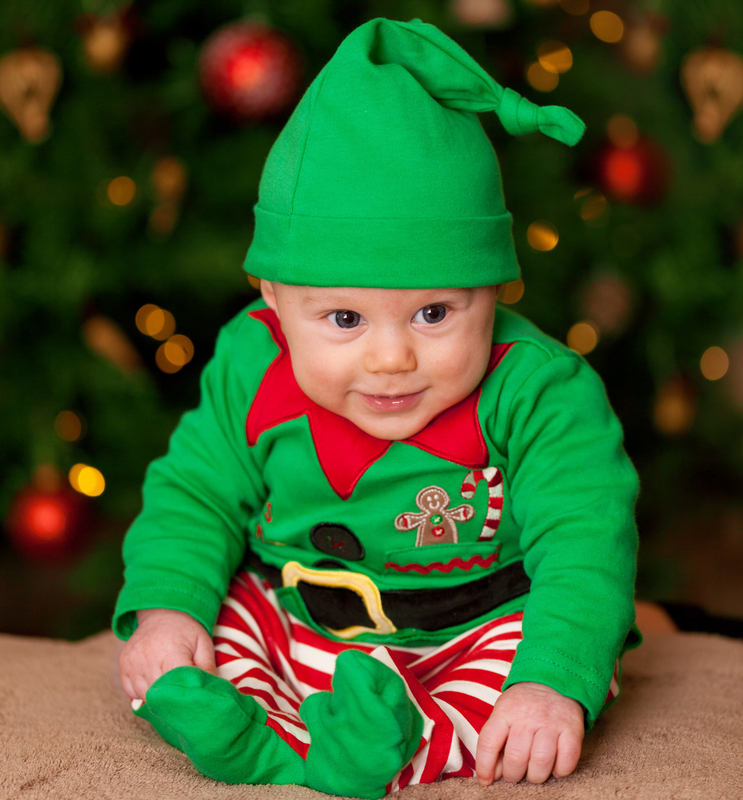 Newborn Elves are named Baby until eventually given a name. Special Humans who have the Spirit Of Christmas dwelling deep in their hearts may become Elves in every way except appearance. Usually Santa Claus chooses them for a unique mission in life and anoints them in his Angelic light. The original Elves themselves welcome them as kindred spirits as they radiate forth Elfin energies to supercharge the Human Elf’s soul! Casar Jacobson The Enchanted Human Elf (Casar Saves The World) – Among various missions of global betterment Casar is the Director of The Deaf Communications Center and in charge of spreading Christmas Cheer. If you feel you’re an Elf waiting to be discovered then post below and wait to see if your name appears on our list! Pingback: What Is Elf Dust? How Do Elves Breath?